What did you do before joining Topo Financial? 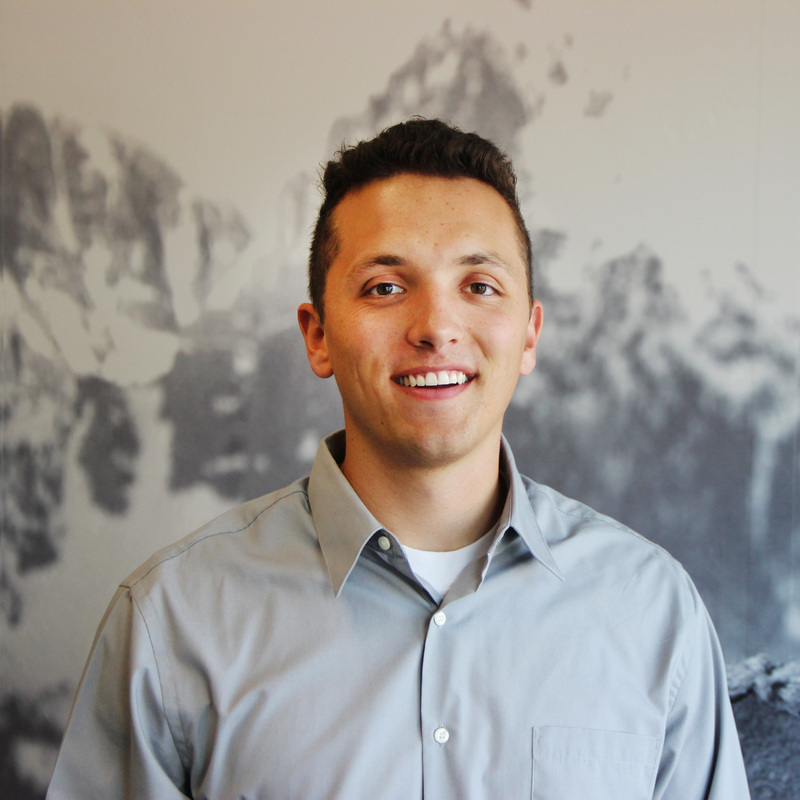 I was seeking out different internship opportunities while studying Business Management at BYU-Idaho. What benefits have you seen since joining the Topo Financial team? I have recognized several benefits since joining the Topo Financial team. One clear benefit has been that I have gained a greater understanding of the life insurance industry. Along with that, I have also developed my sales skills. Most importantly, however, is that I have been able to rub shoulders and learn from employers who have been very successful in other industries. Describe a memorable moment with a client. Some of my favorite clients were a couple in Utah that already had life insurance coverage. They invited me into their home and I provided different quotes for them through our carriers. They were skeptical of the quotes that I was pulling up and so they did some research and we talked about what options would be best for their family. After they realized that what Topo was providing was better than what they had, they decided to apply for life insurance through Topo Financial. What advice do you have for individuals who are considering an opportunity with Topo? Do not make the decision to join Topo based on the money that you think you could earn over a summer. Rather, look at the experience with Topo more as an opportunity for you to grow and gain experience. How would you describe the culture at Topo Financial? The culture at Topo has a good balance of being professional while also being laid-back. The employees are friendly and seek to help you be successful. What are some of the hardest and most rewarding parts of being an Insurance and Financial Rep? Don’t let anyone fool you, working at Topo is challenging. It will test your mental and social stamina every day. Selling financial services door to door is not an easy sale. However, due to it being challenging, when you do have successes they are even more rewarding. It is rewarding to have in depth conversations with people about their finances and for them to trust your recommendations.